The Knights of Columbus Council at St. Ann's was founded in 2005 at the request of Monsignor Cini. The founding members chose to name themselves after Monsignor John Dewson in honor of his long service to the people of the Diocese of Wilmington, and especially the Saint Ann's community. 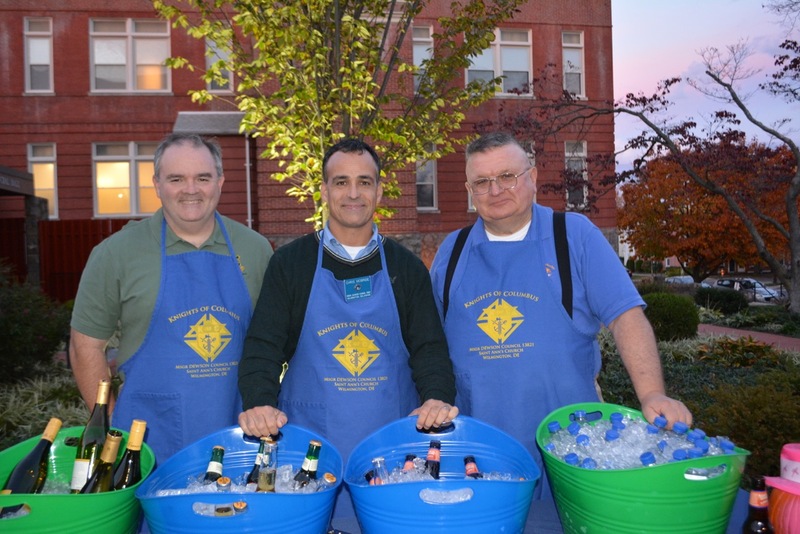 It is that spirit of service and support the Knights of Columbus wish to imitate through their work. Please select KOFC to view our website for further information and events.